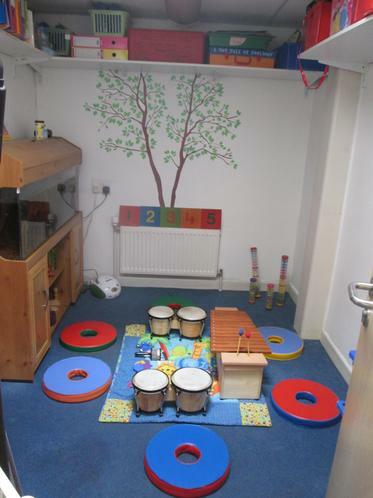 We currently run as a Foundation Stage Unit where all Foundation aged children are known as ‘Acorns’. 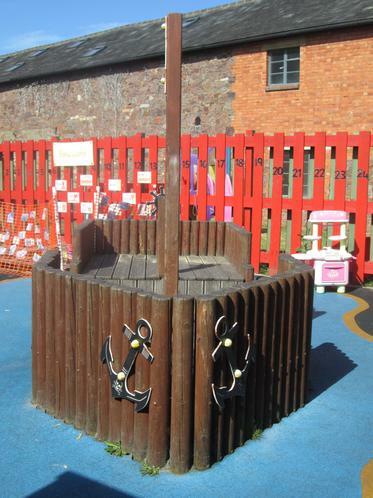 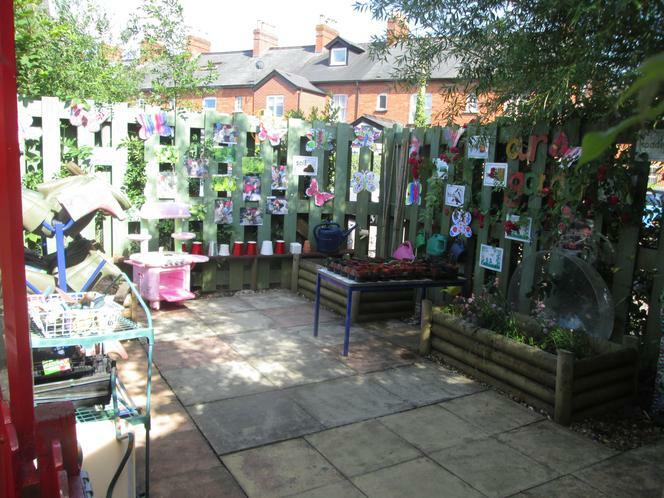 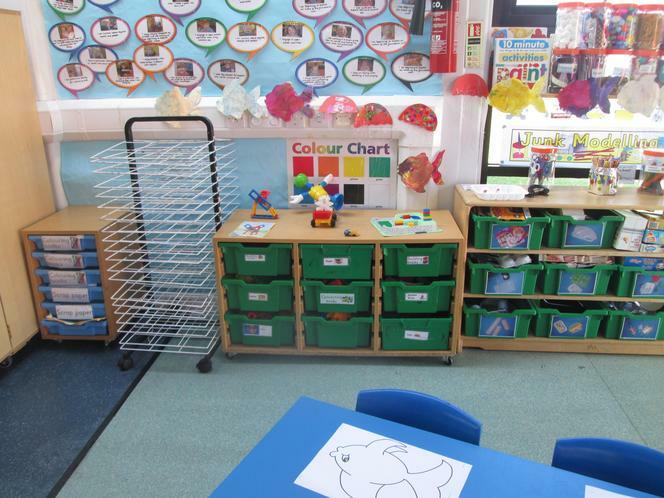 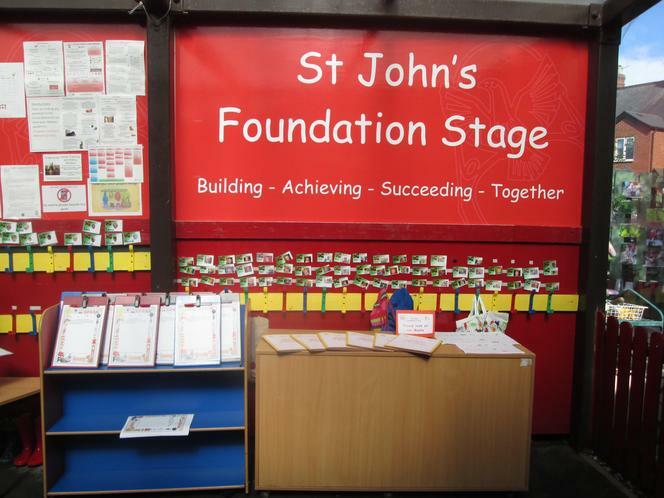 St John’s Foundation Stage is part St John’s Catholic Primary School Academy, where all Foundation Stage aged children - (2-5 years old) are based together in a purpose built Foundation Stage Unit on the school premises. 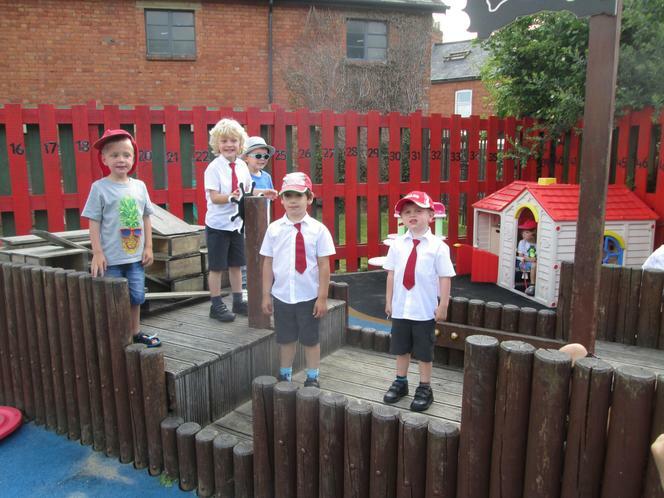 In March 2017, we were graded as an 'GOOD' Early Years Foundation Stage Unit. . 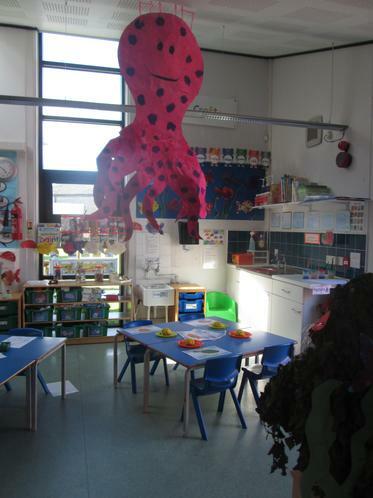 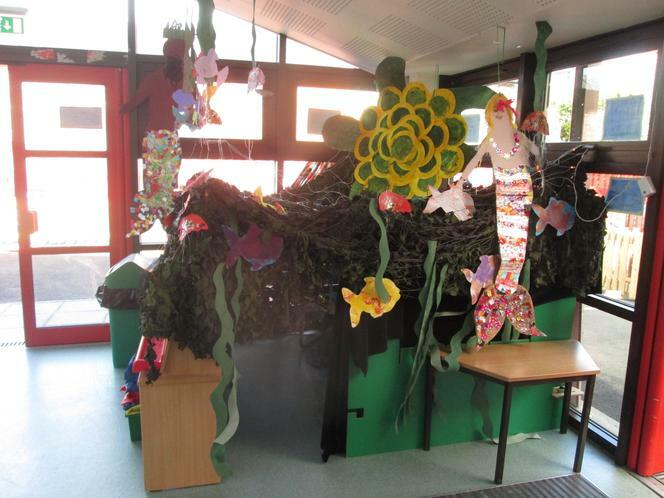 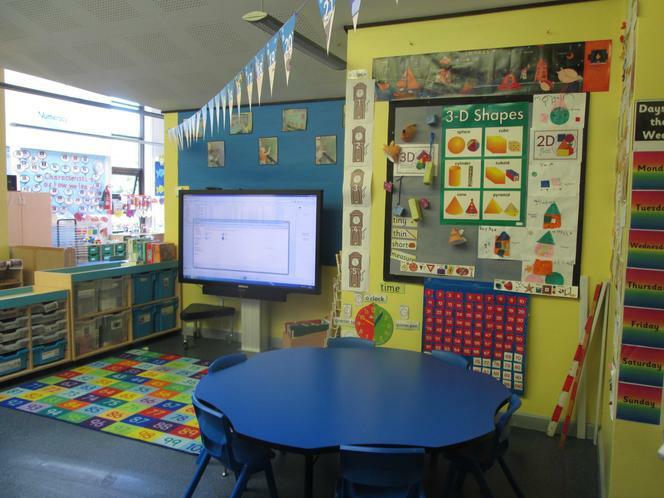 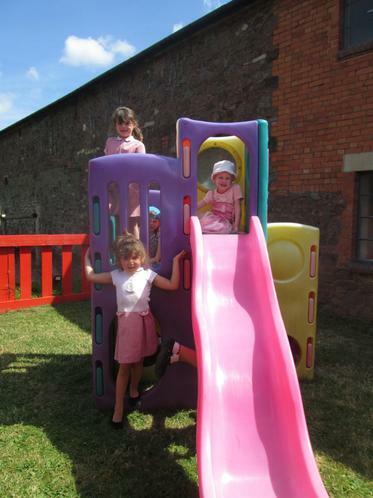 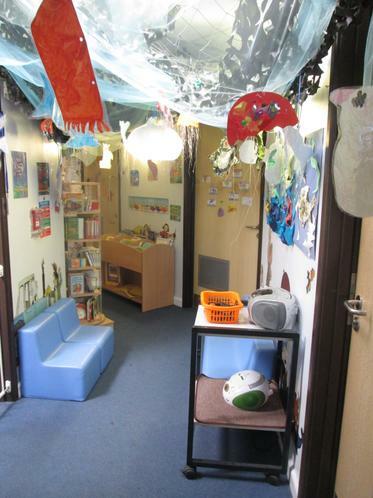 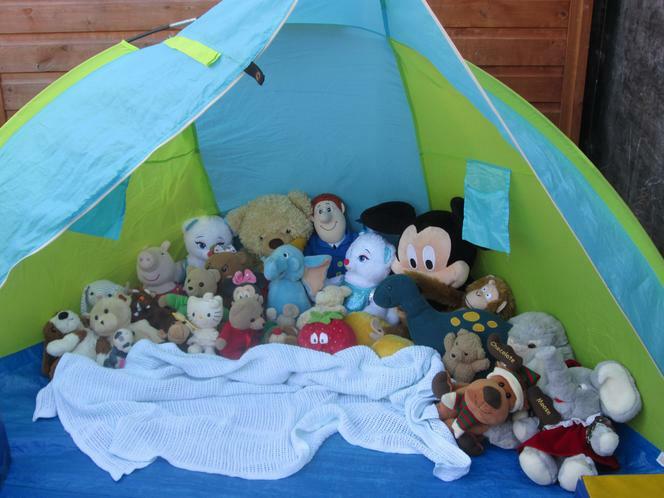 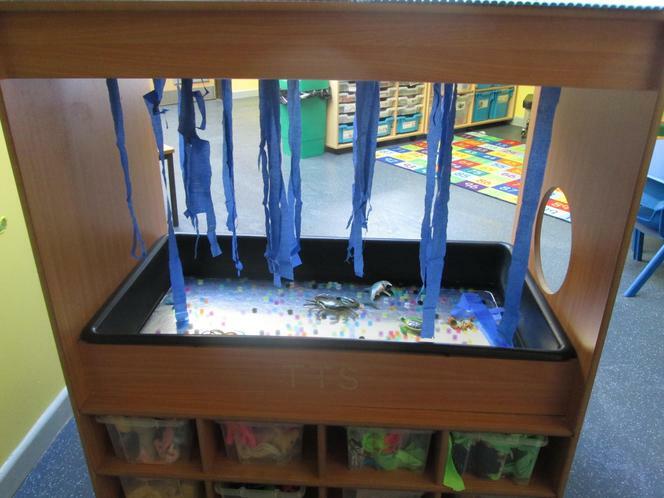 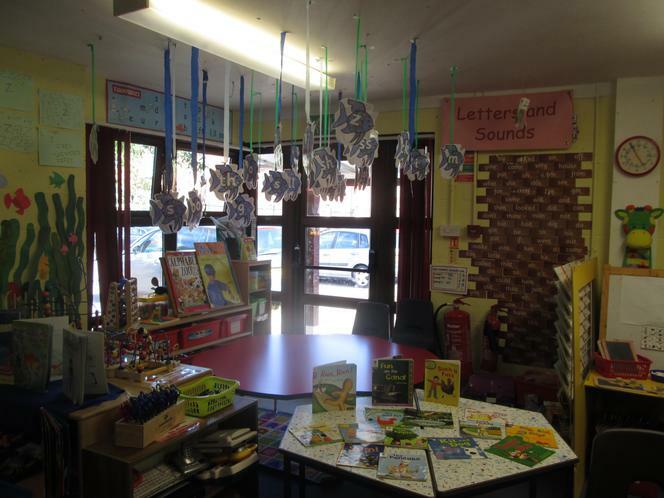 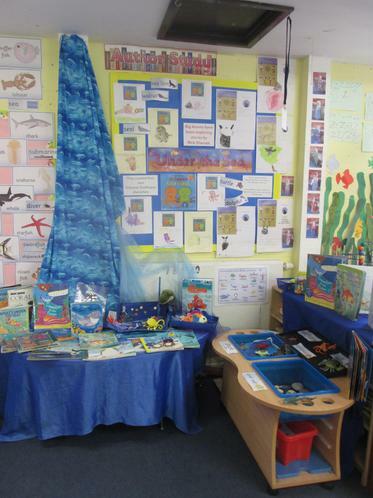 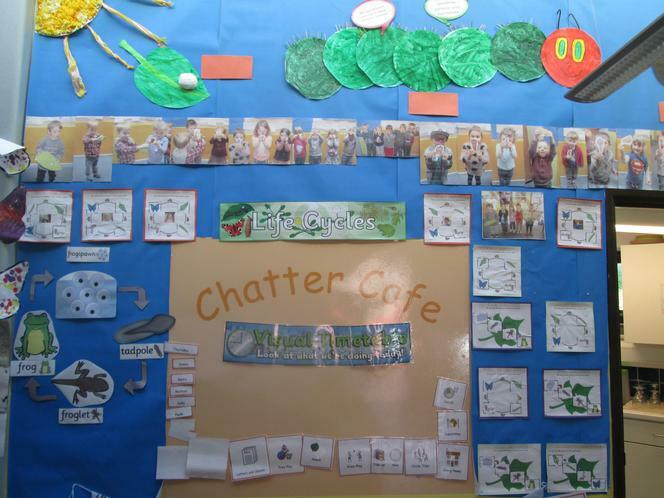 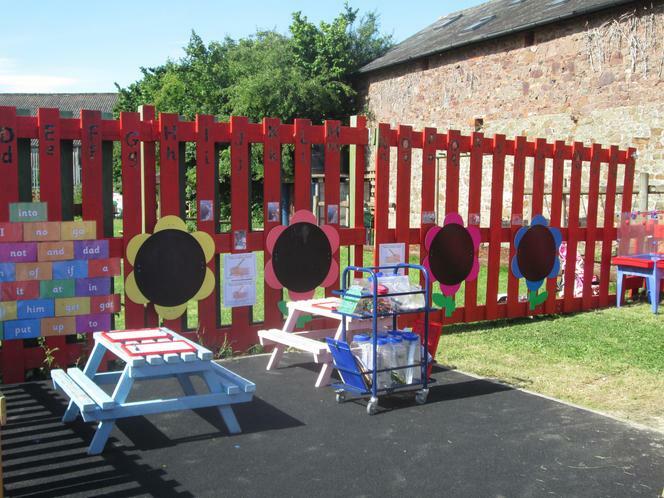 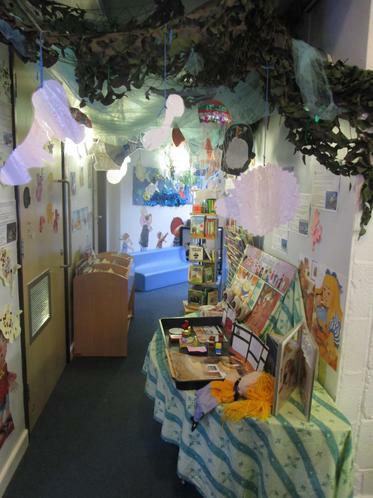 The aim of our Foundation Stage Unit is to provide educational experiences of the highest quality. 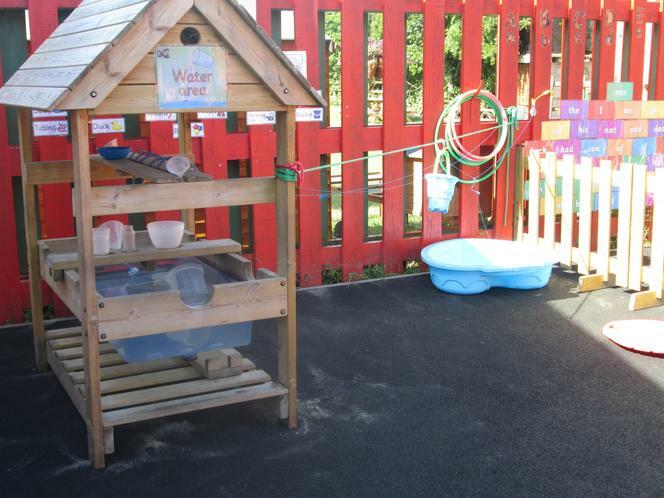 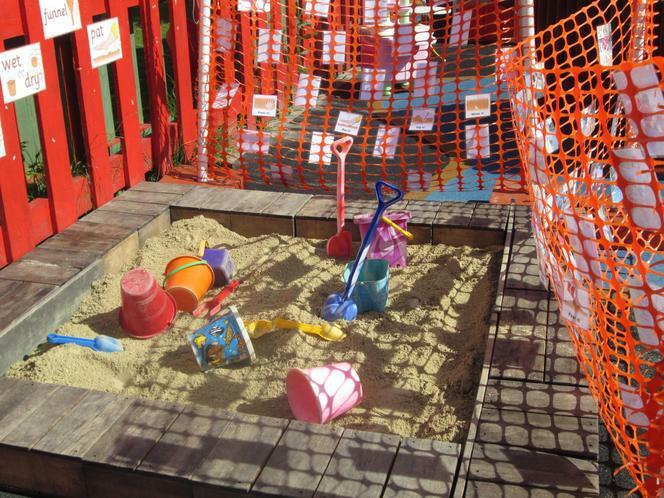 Our learning through play approach is designed to meet the statutory requirements for the Early Years education and is led by a Qualified Foundation Stage Teachers and a team of Early Years trained staff, in a well-organised and attractive environment. 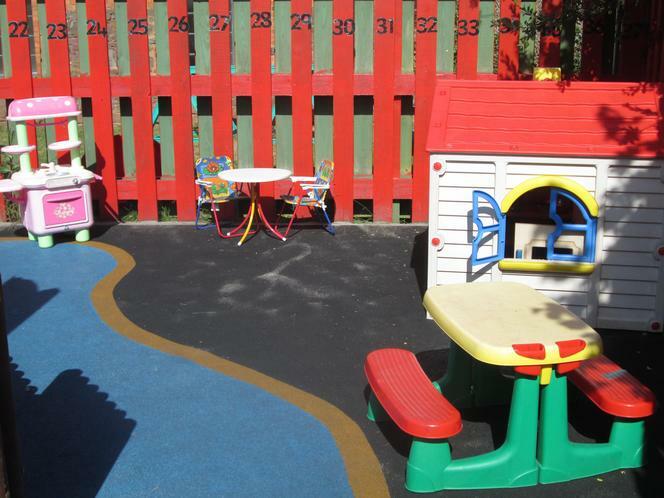 In our Foundation Stage we aim to meet the educational and developmental needs of children from the term before their third birthday (Rising 3) through to the end of the year in which they are five years old (This is the official Foundation Stage as laid down by the government). 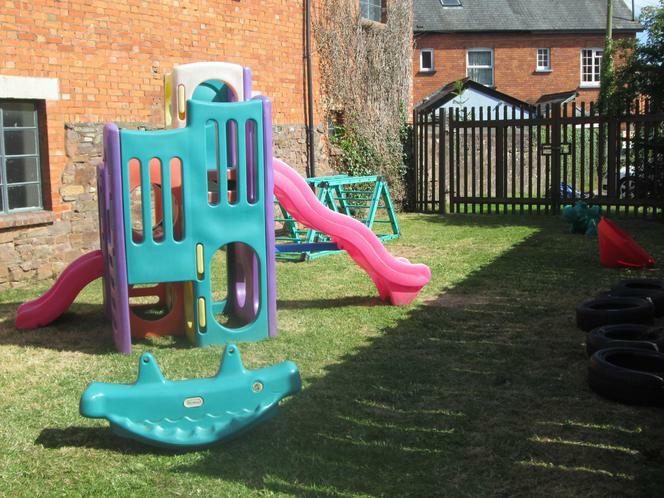 Support for those children who need greater play experience and daily nurture groups, providing support for new and young children. 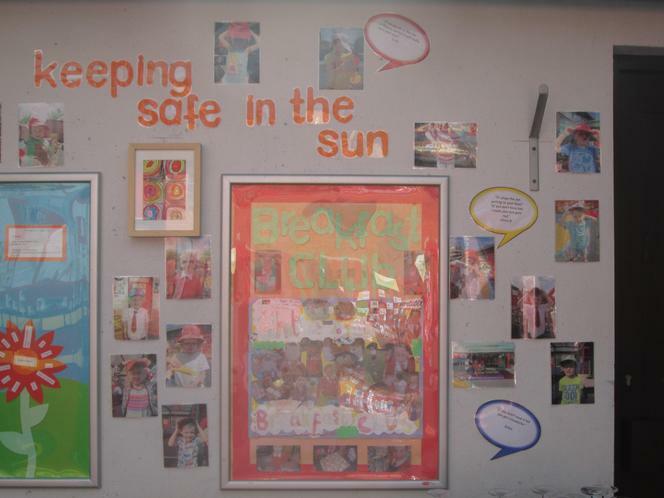 Support to children when they are ready to explore more, helping them to develop to their full potential. 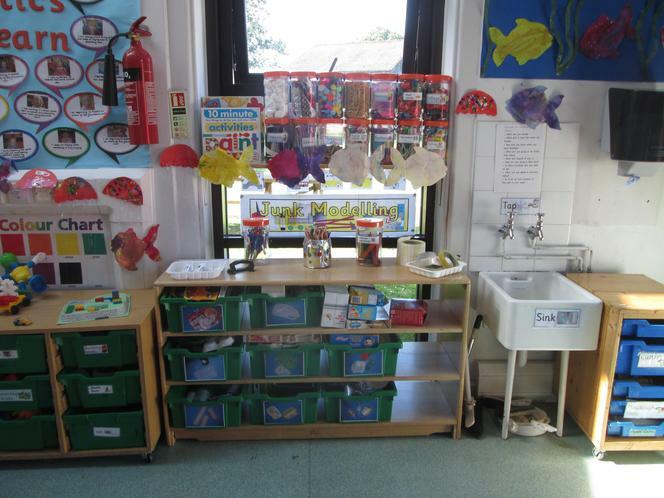 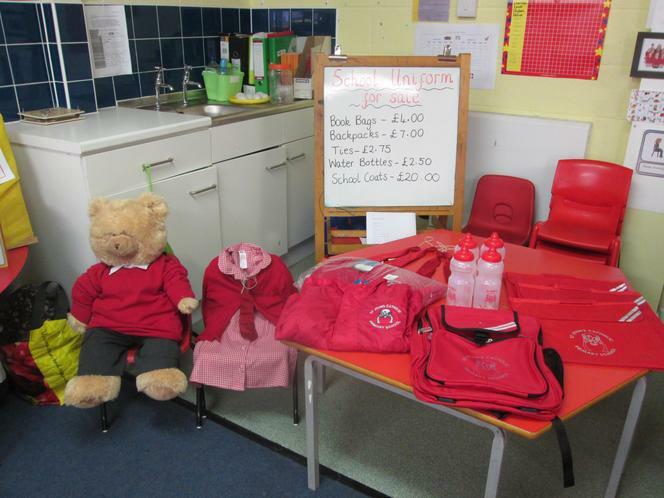 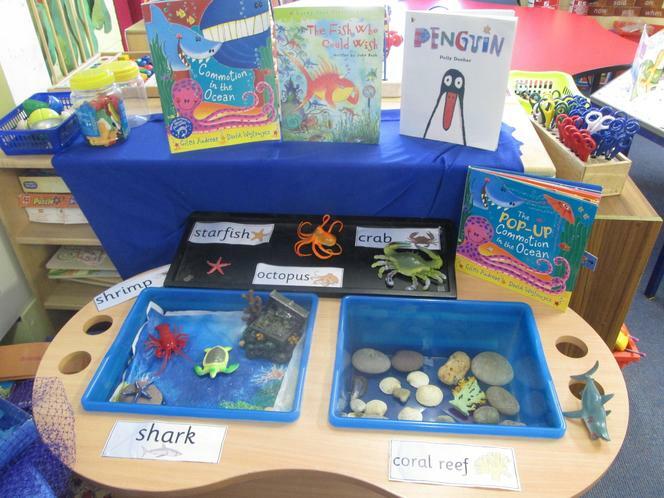 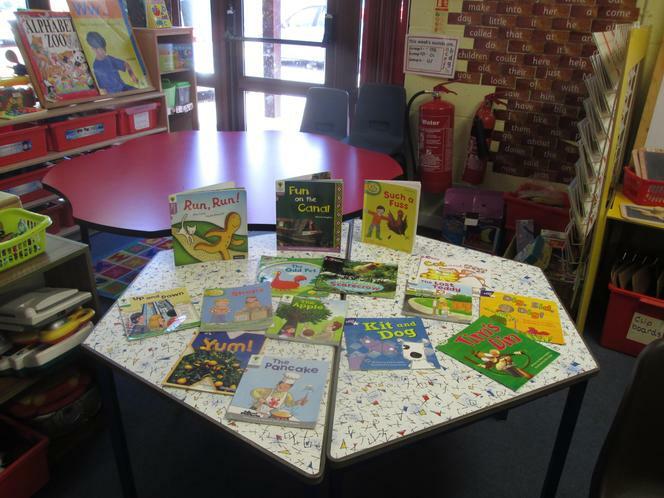 Improved co-operation and partnership between the Foundation Stage age groups and Year 1 in the main school. 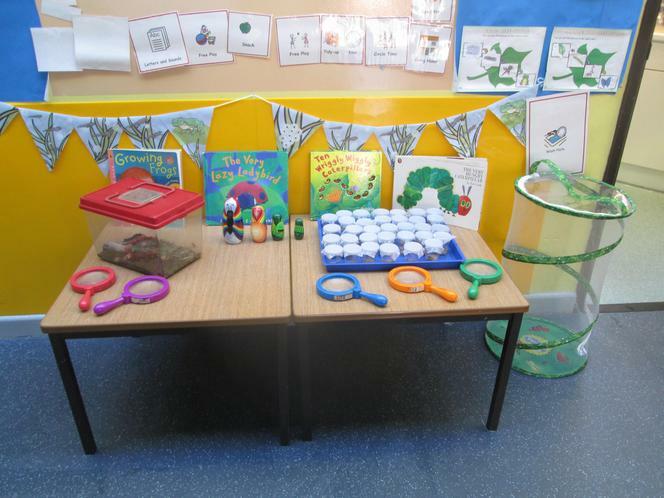 A specialist provision staffed by adults trained to teach the Foundation Stage Curriculum who have the time to get to know each child well. 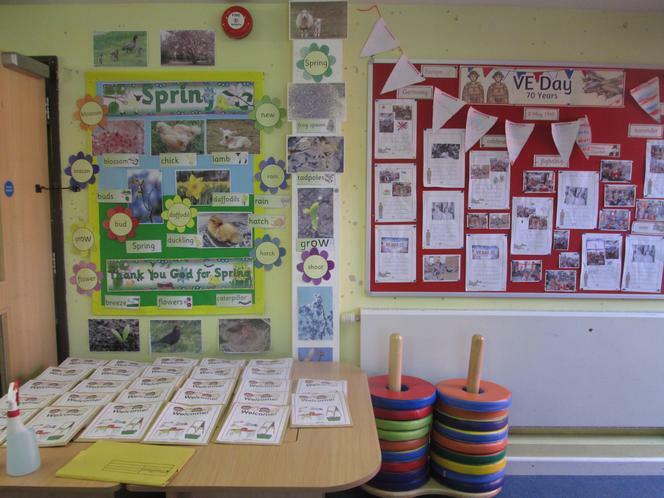 Shared resources, with the school, including a designated outdoor classroom, use of the school field, forest school and school hall. 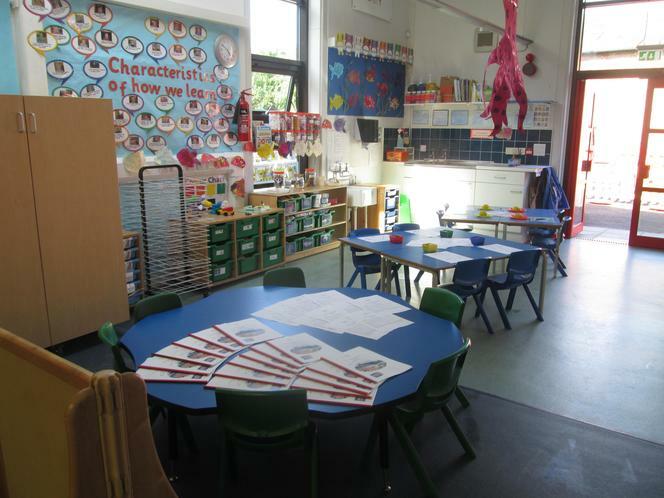 A seamless transition for children from Little Acorns (Pre-school) into Big Acorns (Reception class).